To enable us to make a new project, it is very important for us to meet our clients face-to-face to see exactly how we can help. We will discuss your objectives and budgets. The next step for us will be to dig deep and do some research into your company, your target market, your competition and what makes you different from them. Now that we a have a brainstorm, we will have another face-to-face meeting to decide which strategy is best for your project and how we can help you go forward with your company. Now we are ready to start your project! You will be in regular contact with us and see each step of our work for you. You are in perfect hands! We are finally ready to launch your project and share it with the world! Although this does not mean its the end, as we will continue to stay in regular contact and continue to help you thrive. Think your site could benefit from our services? 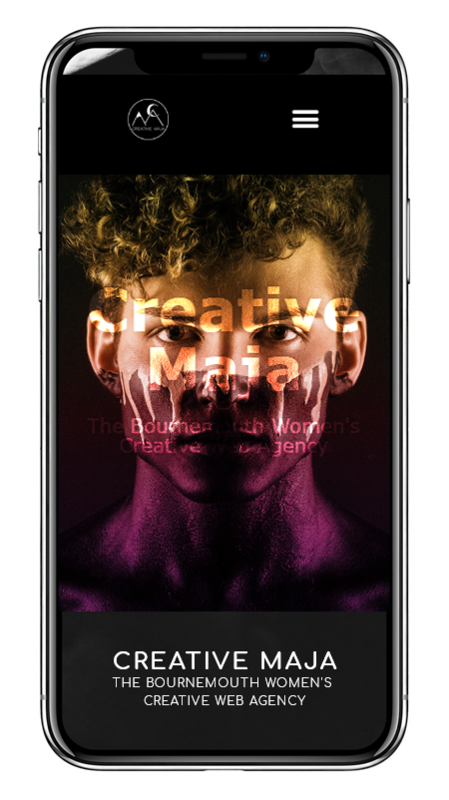 Please get in touch with a member of Creative Maja.